Prime Minister Dr. Ralph Gonsalves is refuting claims in the international media, that this country has a human trafficking problem. The Minister of National Security who was speaking in parliament on Thursday May 3rd, 2018, called a recently published report which was issued by Interpol, in a BBC report, “inaccurate” and “highly over-blown”. PM Gonsalves admitted that while there have been instances requiring investigation; there has been no real evidence of human trafficking in SVG, as purported. 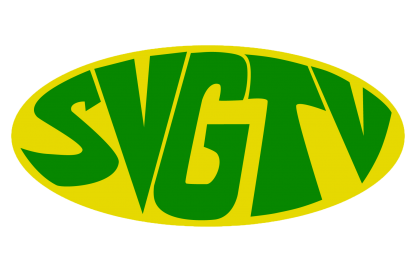 The Prime Minister said SVG has a clear stance against human trafficking and subscribes to the United Nations’ modus operandi on the matter. PM Gonsalves further highlighted the protocols such as the “Prevention of Trafficking in Persons Act” enacted in 2011, as steps taken by his government to combat human trafficking. Dr. Gonsalves also pointed to several other initiatives to counteract human trafficking such as the establishment of a “national task force” and awareness campaign.